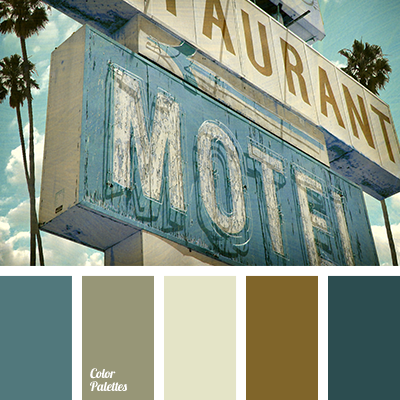 brown, color of curtains, dark emerald green, emerald green, gray-brown, light emerald green, light yellow, olive green-brown, olive-green, rich emerald green, selection of color for designer. 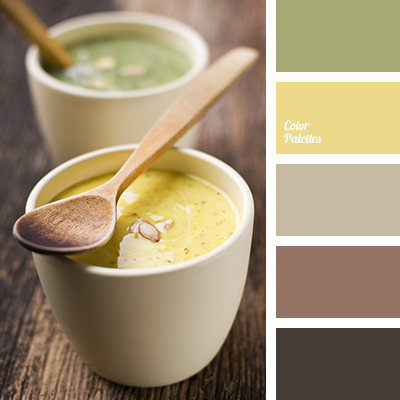 beige, color of mustard, color palette, color solution, dark brown, gray-brown, gray-green, light green, olive-green, selection of colors, shades of brown, warm brown, yellow mustard. 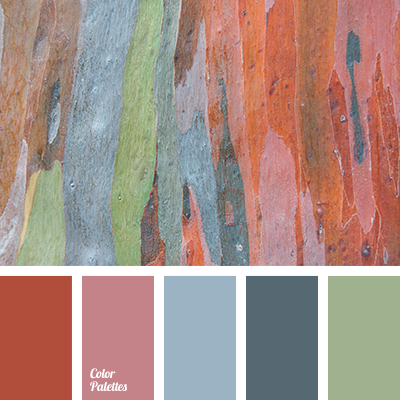 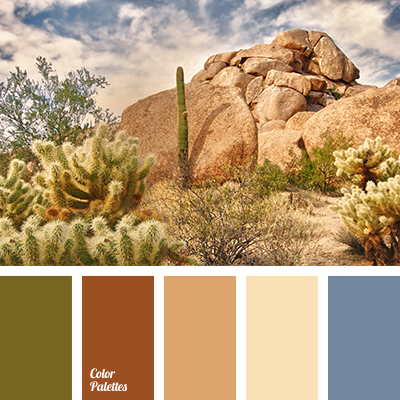 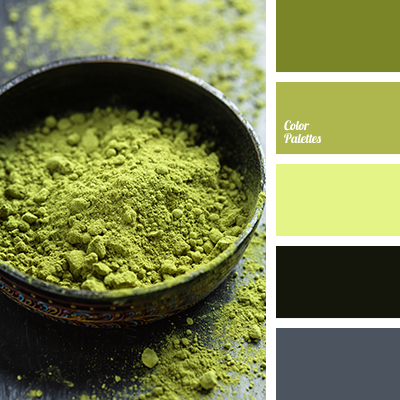 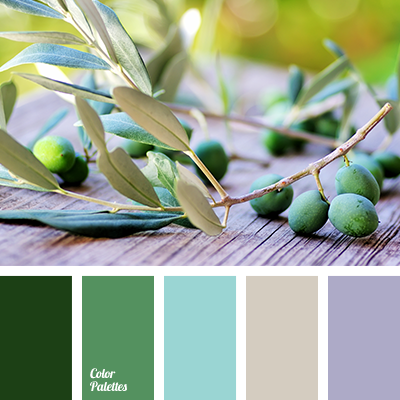 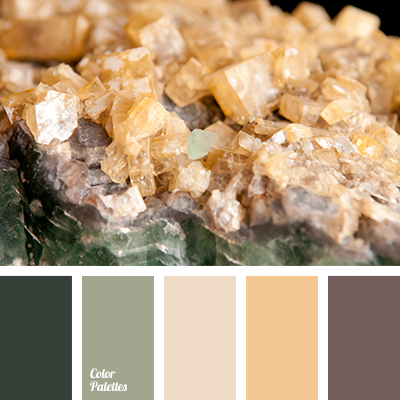 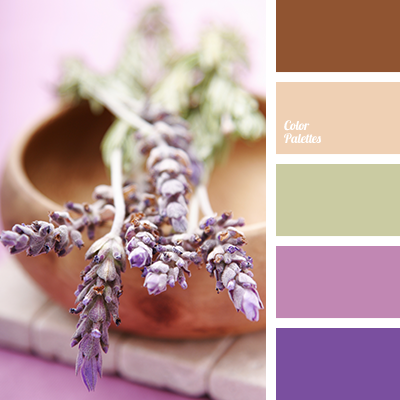 beige-gray, Blue Color Palettes, brown, color of olives, dark green, dark malachite, gray, lavender, light green, light violet, malachite color, olive-green, pale violet, shades of green, Violet Color Palettes, warm gray.